Best way to spend time with your friends in the cannabis club is to play a little game or two. 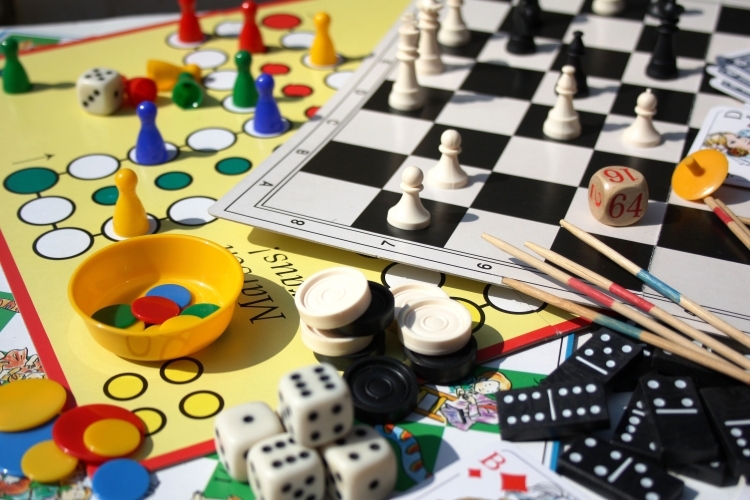 One of the side effects of playing board games is laughing, this release of endorphins relax muscles and helps the blood to circulate, which will lower your blood pressure. Board games also bring strangers, old friends, co-workers together in the social club. 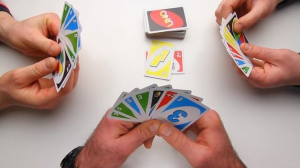 Here are some ideas for board games you can come and play in our Cannabis club. 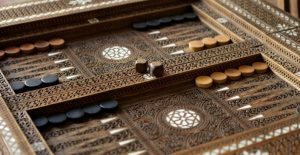 Backgammon is a race in which both players have to move stones across the field to another side according to the throws of the dice. The opponents walk in the opposite direction. The goal of the game is to bring your 15 black or white stones to the other side so they are removed from the board. Whoever has done this first wins the game. 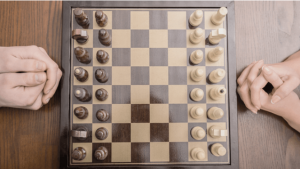 Chess is a strategic game because the players have many opportunities to play and because it is often impossible to see the consequences of each move, so understanding, experience and courage determine the choice of choice. In some chess games, you can recognize characteristic playing styles such as: aggressive, passive, tactical, forcing, radical.